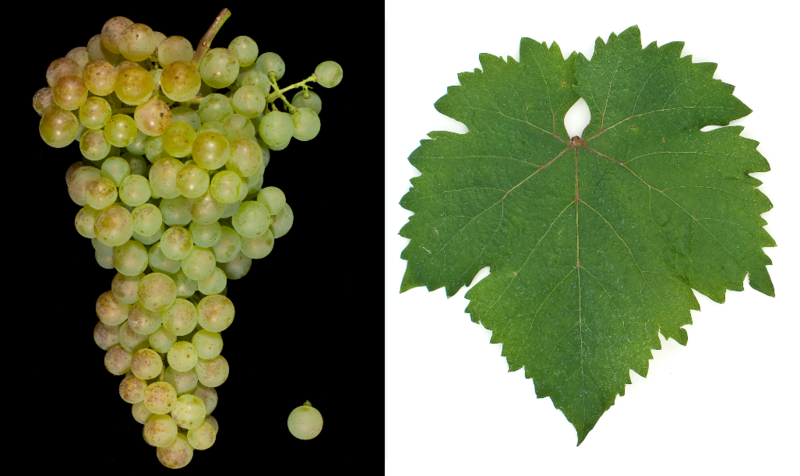 The very late ripening variety is resistant to Botrytis, however, sensitive to drought and frost, It produces acidic, low-alcohol white wines that are mainly used as blends or sparkling wine. The variety was once widespread and became Germany in the first half of the 20th century table grape exported. Today she is experiencing a rebirth and is mainly in the field Kunság, as well as in smaller quantities also in the area Hajós-Baja grown. The Hungarian acreage in 2010 totaled 1,133 hectares (Kym Anderson ). This page was last modified at 8 January 2018 at 08:50.